Building a website for one’s business is a great way to build brand image, markets, customer base and stay ahead of the competition too. With advancements in technology, availability of a range of website building tools and growing design sensibilities, it has become rather easy to build a great business website. 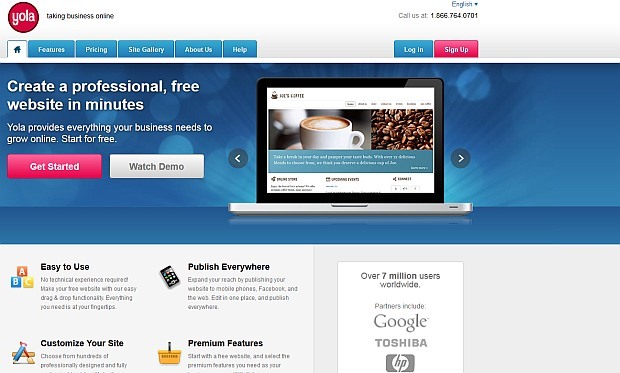 So, what is the best business website builder? It is a very difficult question to answer, however, it is good to spend some time to read through the features offered by these different websites since each of them is unique in a few ways and can offer the best fit for individual needs. For instance business website builders can be best suited for building a complex e-commerce website or a simpler website. 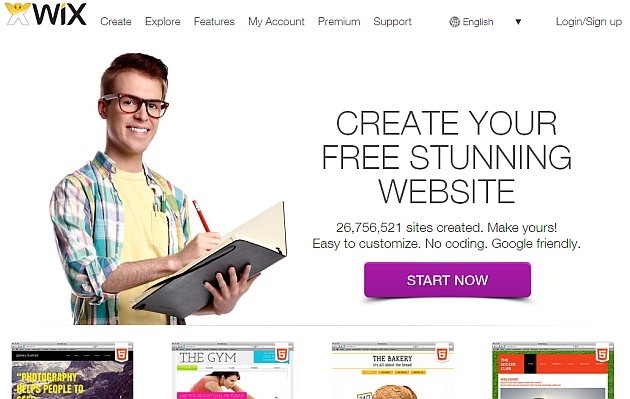 Here’s taking a look at some of the best business website building tools. Wix takes pride in being a simple and easy to use product that has helped build plenty of business websites. There are several hundred designer templates that help make the website look unique and extremely customized. Wix offers customization of fonts, styles and backgrounds and buttons too. Users can also use Wix to create mobile sites, Facebook sites and websites too. this California based company has a range of well-known investors who have put their money into this venture. 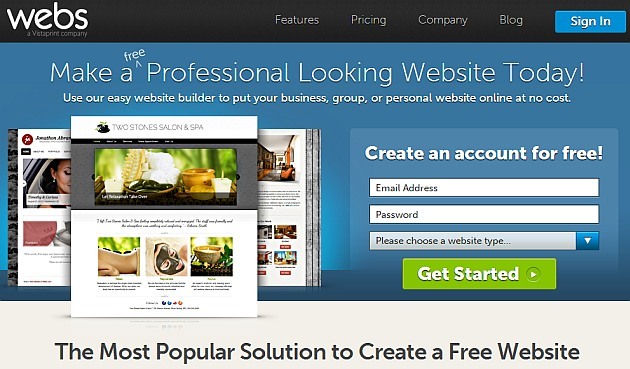 This website builder tool enables the building of a website with the help of a drag and drop tool. There is no need for technical knowledge and building a wonderful website is such a breeze. 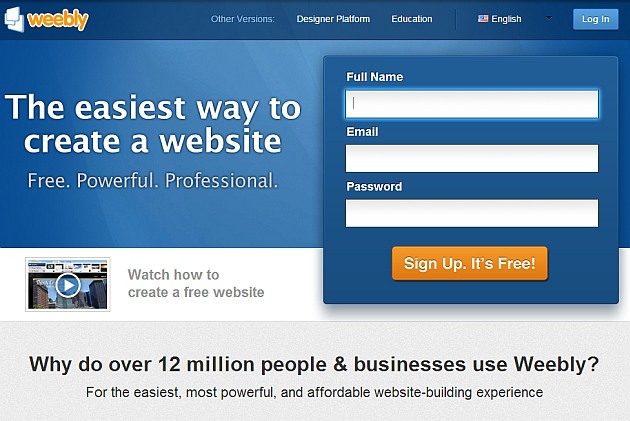 A few years ago, Weebly was named as one of the 50 best websites of the year by TIME magazine. 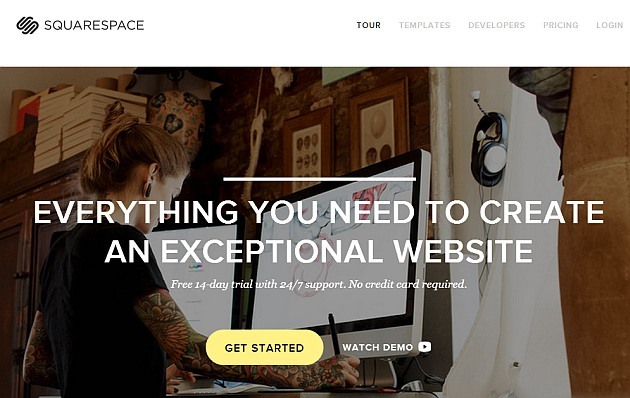 Squarespace is known for being intuitive in its user interface. The company was launched in 2004 and has notched up 1.4 million websites as its “clients”. Though the number of templates may be fewer in comparison to other website builders, they are extremely flexible and mobile friendly too. Search engine optimization or SEO is one of its big strengths. 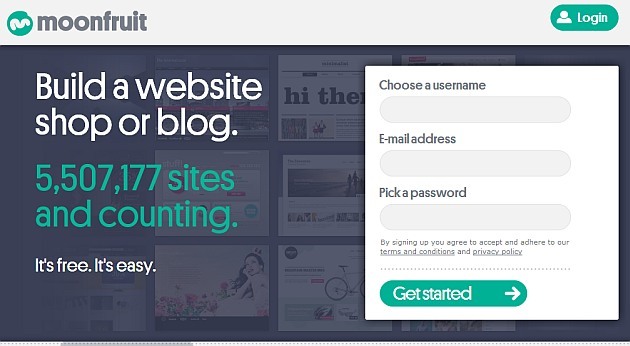 The very exotically named business website builder called Moonfruit is based in London. They place a huge emphasis on creativity and have pitched their services to serve the niche market of people who are creative. With a huge range of designs, templates and fonts and so on to choose from, any business can be confident of creating a totally customized and unique look. The builder website also offers a mobile optimized checkout for phone shoppers. 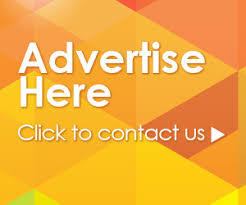 This Cape Town company offers ad-free websites and domain name registrations as well. One of the attractions of using Yola is their promise to have an ad-free website up and running in less than 30 minutes. Among its range of business tools are site statistics and customer mailing lists. Just a while earlier this year, Webs has launched their SiteBuilder 3. One of their focus areas is the small business owner who will benefit from the do-it-yourself approach and support that Webs delivers. One of its biggest selling points is the use of widgets that it enables. Webs comes with an app library stocked with third party widgets.